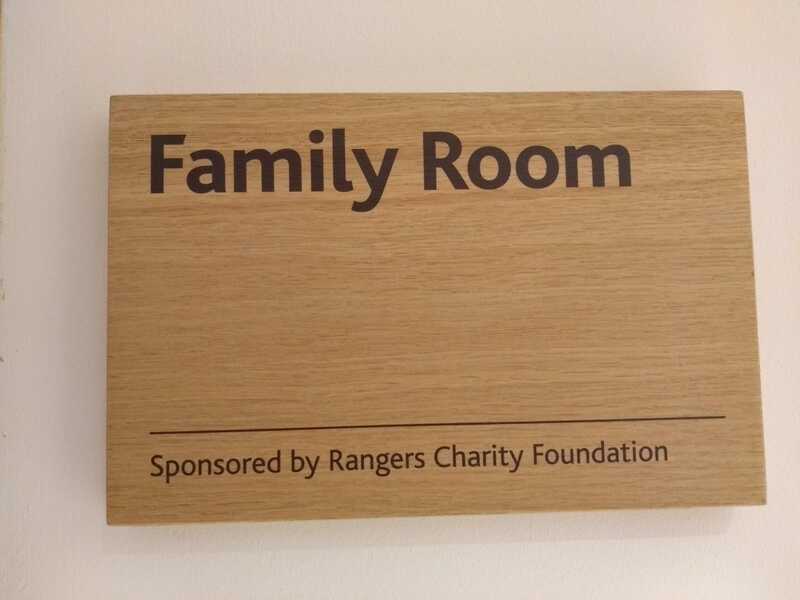 We’re proud to have donated £110,000 to The Prince & Princess of Wales Hospice to pay for the Family Lounge in the new palliative care facility for the people of Glasgow, allowing patients to spend as much time as possible with their children and grandchildren in a safe and comfortable environment. 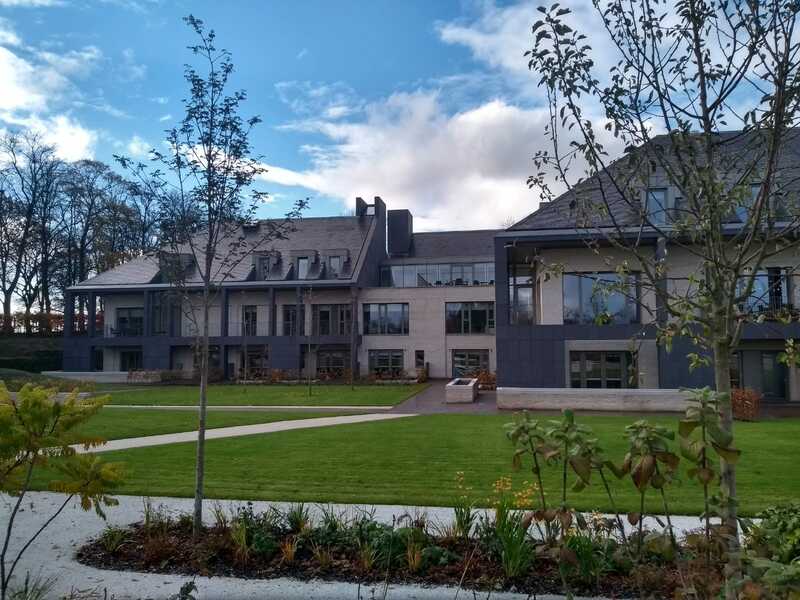 The ground-breaking new facility, situated within Bellahouston Park, a short distance from Ibrox Stadium, has been designed with the needs of the patient at the heart of every decision and has addressed significant gaps in the current provision of palliative care . The Hospice is an organisation which prides itself on treating the patient, not the disease, and aims to provide a place for patients to live until they die. The new facility will truly make this vision possible. At the hospice, care of every patient extends to the care of their family too, recognising that it is incredibly difficult for families whose loved ones are very ill. 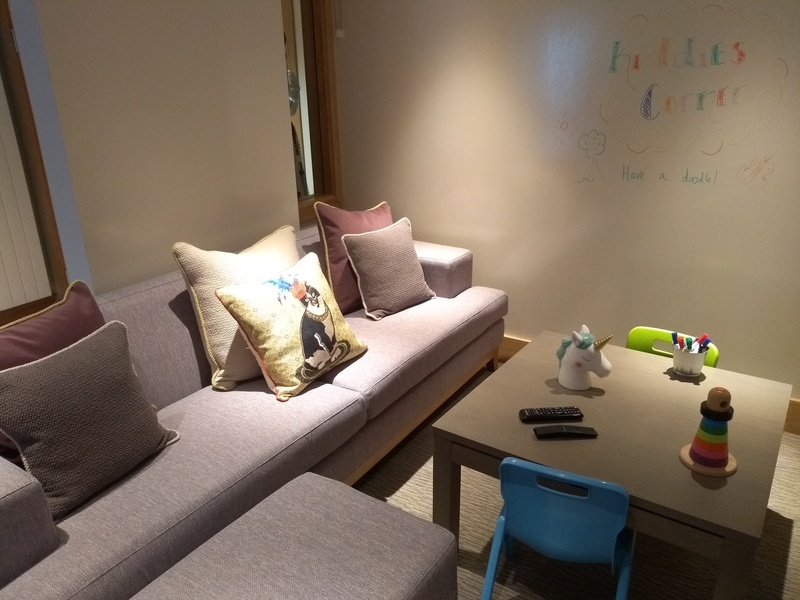 The Family Suite is therefore extremely important as it will allow patients to spend as much valuable time as possible with their children and grandchildren. 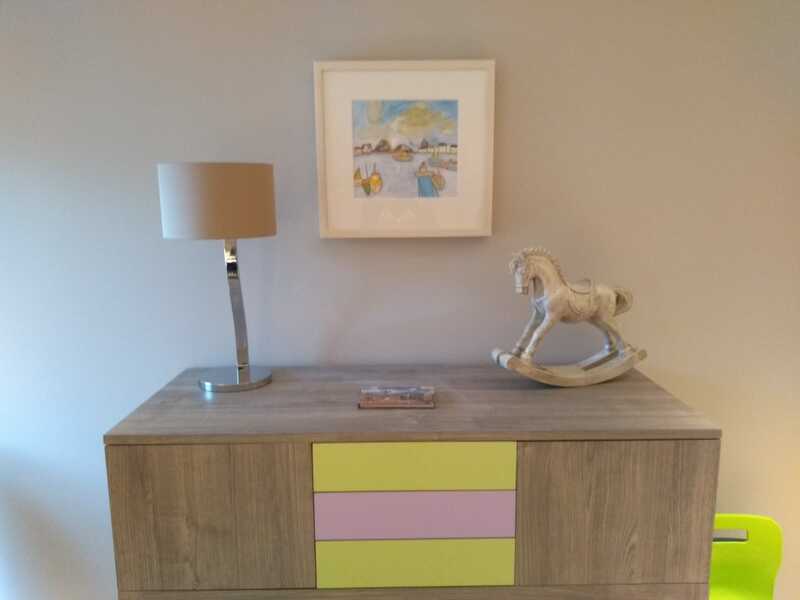 The Suite provides a safe and comfortable environment that enables children to be included at all times, is large enough to accommodate more than one family at a time and is accessible to patients who are in a wheelchair or in bed. Incorporated within the suite is a children’s play area with toys for children of all ages as well as an IT corner with computer facilities where children can do their homework or play games. The family suite opens out to a safe and beautiful courtyard garden space which families can enjoy together.